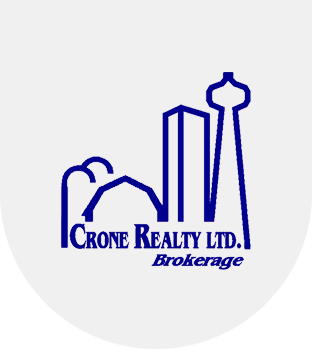 Established in 1996, Crone Realty Ltd. is an organization committed to providing the very best real estate services to both real estate clients and fellow real estate professionals. We help Ontario real estate sales representatives and Brokers operate in the best way possible without having to spend nearly as much. We find fulfillment in helping people maintain their real estate license in a low-cost manner. I have been in the situation where I needed to keep my license active but was not impressed by the expensive fees involved to maintain it. This was my inspiration for starting the company. Today, we've been operating for over 22 years and have helped hundreds of real estate sales representatives and Brokers throughout Ontario. What sets us apart is our commitment to helping both new and experienced real estate sales representatives and Brokers. I am always available to speak to and share from my 27 years of experience, whether it is for marketing advice or working on negotiating an offer. We look forward to you joining our company, and we also welcome your ideas and suggestions regarding upcoming social events that you would like to participate in. Joseph Crone, Hons B.A., B.Ed.